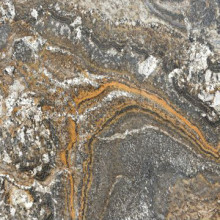 Bedrosians Tile & Stone has numerous options for your kitchen counters, and this guide will help you choose the surface that is perfect for you and your home. Let's explore some of our most popular choices. 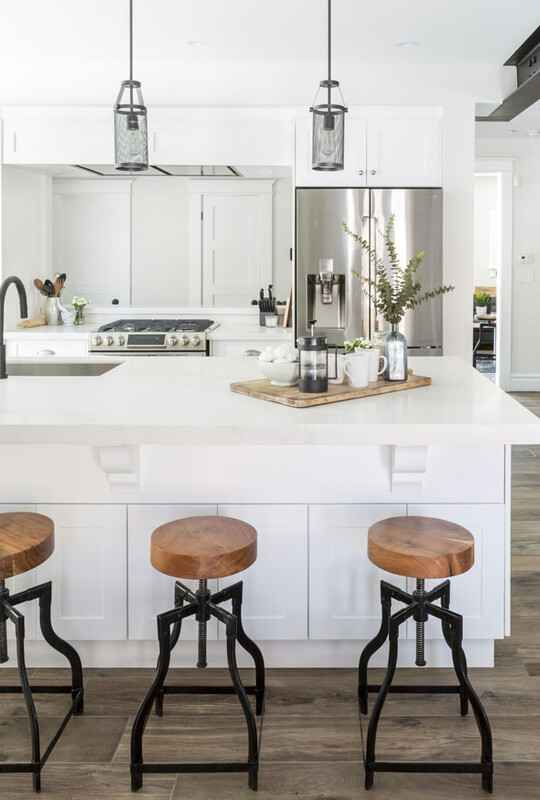 Quartz, also know as engineered stone, is the emerging leader in countertop choice, for kitchens and also bathrooms, both in residential and commercial spaces. It's mostly made up of natural quartz and filled in with resins and pigments. We offer you our Sequel Quartz® by Bedrosians. 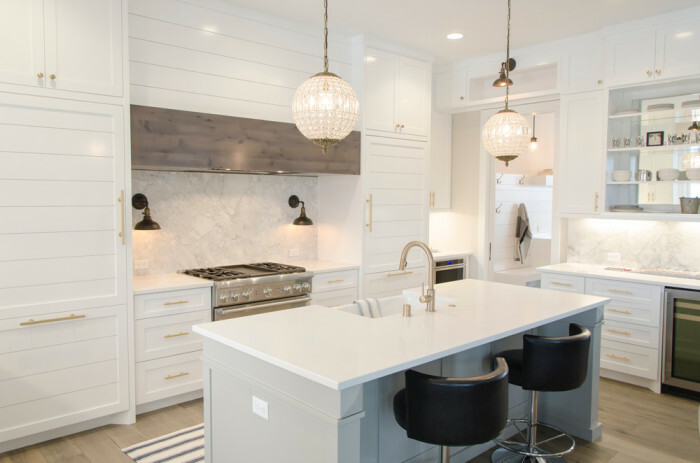 From traditional to modern and every style in between, there is a quartz countertop color and pattern to complement your overall kitchen design. It's a great choice for busy families, yet also offers a contemporary, high-style appeal. Use limitations. 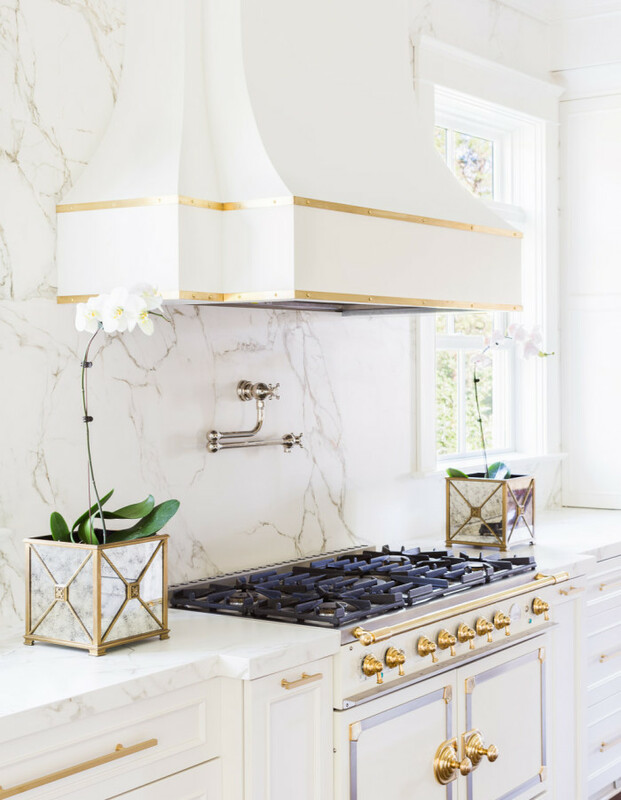 Quartz is not as resistant to heat as most natural stone, so extra caution is needed with hot pots and pans in the kitchen or hot hair tools in the bathroom. Always use hot pads and trivets to protect your counter from heat. For this reason, it's not suitable for fireplace surrounds. Also, because of the resins present in the material, it is not recommended for outdoor use, as the colors can alter over time from the sun. Chemical sensitivity. Highly acidic or alkaline-based household chemicals such as heavy duty cleaners or bleach can damage man-made quartz. 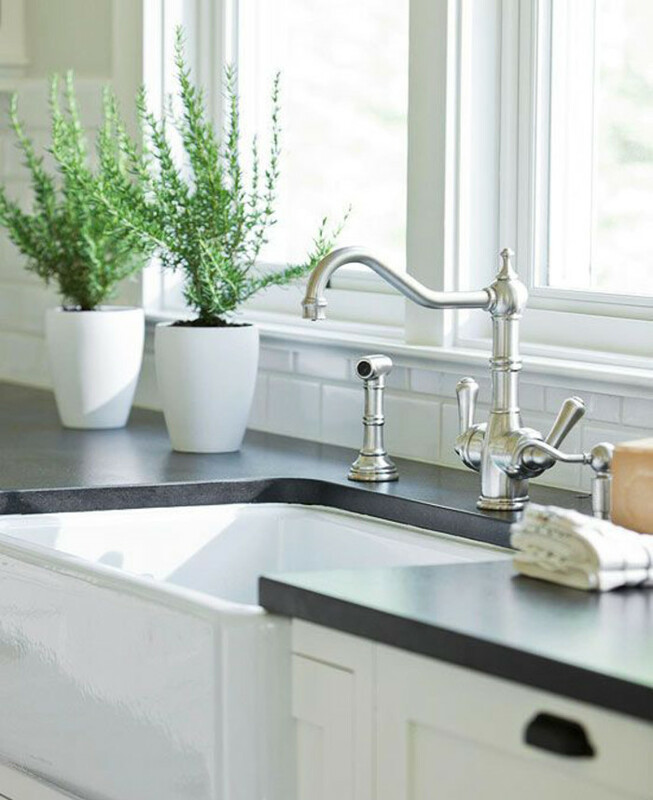 To avoid damaging your counter, clean it with water and mild soap or pick up a cleaner specifically designed to care for quartz surfaces from any of our locations. 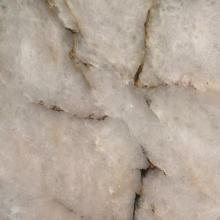 Quartzite, unlike quartz which is man-made, is 100% natural stone quarried from the earth. It is another durable and unique option for your kitchen counters. Quartzite is a naturally occurring metamorphic rock, created when sandstone is subjected to extreme heat and pressure caused by tectonic plate compression in the crust of the earth. 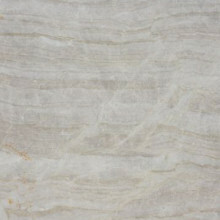 The base colors of quartzite are usually white, grey or or creamy beige because quartz sand is light colored. 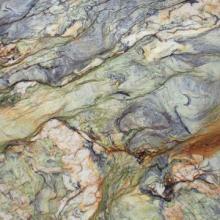 Additional minerals carried by groundwater can add hues of green, blue, or red, making it a truly stunning stone. 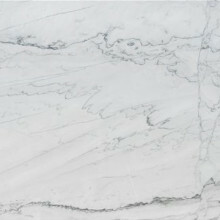 One of the leading reasons quartzite is gaining popularity is its resemblance to light colored marble, which offers a very luxurious, high-end aesthetic. 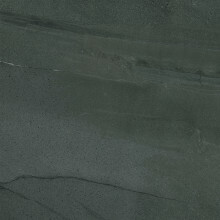 But it's the strength and durability quartzite delivers that makes it a top choice for kitchen counters. Extremely durable. 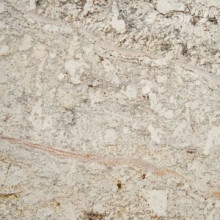 Quartzite is harder than granite and more dense, making it extremely durable and resistant to stains. Easy to clean and maintain. Seal your stone at installation and every 1-2 years. Clean with water and/or a pH neutral cleaner. Stunning color options. 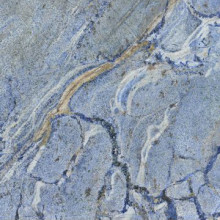 In its purest form, quartzite is white like marble, but have impurities in it that lead to some incredible patterns and colors. Homeowners and designers love it because of its strength and marble-like aesthetic. Versatile. Suitable for interior and exterior use in both residential and commercial spaces. 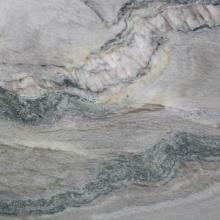 Because it's a natural mineral, quartzite is formed to withstand the elements. It won’t weather or fade because of exposure to the sun. Needs to be sealed. 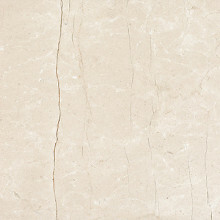 Because it's natural stone, it should be sealed with a penetrating sealer when it's installed and again every 1-2 years. Prone to etching. 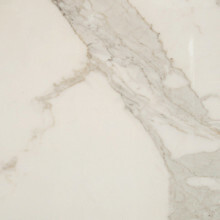 When exposed to acids like lemon juice or vinegar, your quartzite can etch, causing a lighter area, a darker area to appear, or a place where the shiny finish of the stone has become dulled. To prevent this, always use cutting boards and wipe up spills immediately. 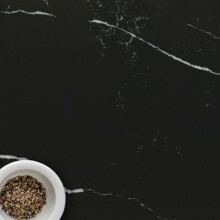 Marble's inherent beauty and luxurious statement makes it a popular choice for kitchen counters. It conjures elegance and affluence. But before putting it into one of the busiest, messiest places in the home, we want to share its limitation. To understand, it helps to know it's a metamorphic stone, which is formed when sediment crystallizes under great heat or pressure to form hard rock. Marble is made of calcium carbonate, which gives it a chemical structure that reacts easily with acids and leads to etching on the surface. 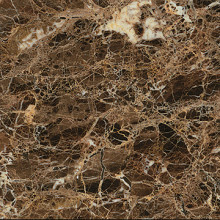 It also makes it a softer stone than granite, quartzite and quartz. The counter's edge and around the sink can ding if a pot or pan hits it hard. The surface can also scratch if rough textures are dragged across it. 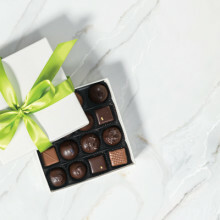 As long as you know and accept the nature of marble, yet are still drawn by its unparalled magnitism, you can fall in love with your counters for a lifetime. To minimize how fast your counters age, wipe up spills as they happen; reseal them at least once a year; and wash them with gentle, non-acidic cleaners. If you wouldn't wash your hands with a certain cleaner, don't use it on your marble. Endurance. 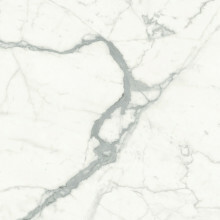 Marble has been a foundation element in architecture and design for many centuries. It has maintained its solid place in design and longevity in style because of its timeless beauty and luxe appeal. Unique options. 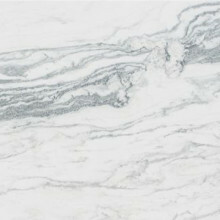 Marble countertops will bring an unmatched beauty to any kitchen. 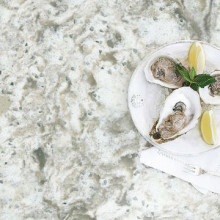 Even if you see the same named stone in a restaurant, another person's home, or even a magazine, it will undoubtedly look just as beautiful, yet entirely different than your countertop. Versatile. Suitable for interior and exterior use in both residential and commercial spaces. 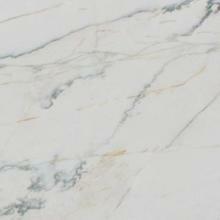 Because it's a natural material, marble is formed to withstand the elements. It won’t fade because of exposure to the sun. Stains are a possibility, but preventable. 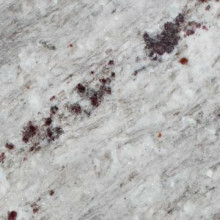 Marble is more porous than granite and quartzite and you need to put a barrier between it and stain-causing substances. To help prevent stains, reseal your countertops 2-3 times a year. Prevention is key: wipe up spills as soon as they happen so they don't have time to etch or leave a stain. Prone to etching. 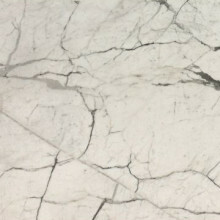 When exposed to acids like lemon juice or vinegar, your marble can etch, causing a lighter area, a darker area to appear, or a place where the shiny finish of the stone has become dulled. To prevent this, always use cutting boards and wipe up spills immediately. 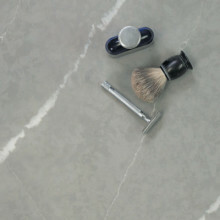 Traditionally, people have chosen polished marble for its sophisticated appearance. However, lately, "honed" is the finish of choice. 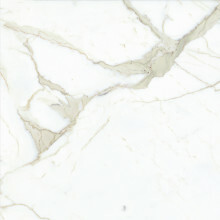 Polished marble is fairly stain resistant, but any etches in the shiny surface become more noticeable. 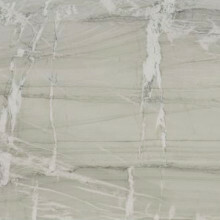 Honed marble isn’t always seen as sleek as polished, but its subtle texture helps disguise etching. You can restore your marble. 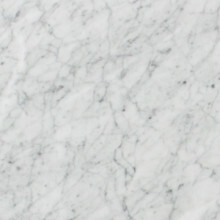 If you notice your marble starting to lose its polish or increased stains, don't fret. There are ways to restore the shine or lift out some stains. Bedrosians offers products that can help or you can contact a professional who specializes in stone restoration. 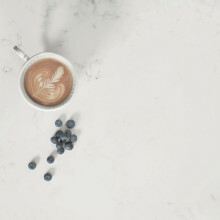 Designed as a cost-effective, maintenance-free alternative to stone and quartz slabs, Magnifica® Porcelain by Bedrosians bring projects the scale and elegant style of natural stone, while expressing all the benefits of porcelain in a product of unrivaled performance and appearance. Not only are they large, measuring about 10 feet by 5 feet, they also are extremely slim, with profiles as thin as 1/8" (6mm) and 1/4" (12mm). 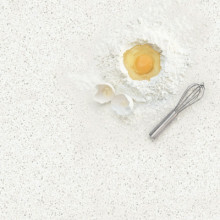 Magnifica® Porcelain is a perfect surface for creating seamless countertops and islands because of its thin profile options and large dimensions. Designers and architects are drawn to its sleek aesthetic that allows for minimal grout lines and the grandeur of a large solid surface. This product offers amazing flexibility, and is scratch, stain and crack resistant, mold resistant, heat and frost proof, with no artificial binders and no VOC emissions. Stone, concrete and industrial looks. This collection sports six options: four achieve unparalleled marble and basalt stone detail, while two are sleek, contemporary and industrial designs. Low maintenance and easy to clean. 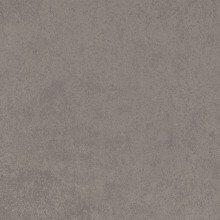 Withstands scaling, moisture and stains and is resistant to scuffing, scratching, fire and heat. 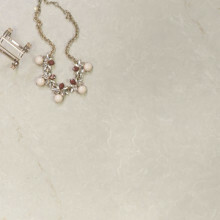 Unlike natural stone, porcelain never needs to be sealed. Heat proof and extremely scratch & stain resistant. 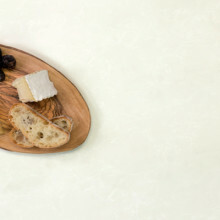 Because this surface is made of porcelain, you can set hot pots and pans on it. You can even create an induction cooking top with it. Magnifica® is non-porous and will resist stains. It is also more scratch resistant than quartz. Varied sizes and profiles work for different surfaces. The thin 6mm profile, in a 60"x120" slab, are perfect for perimeter counters, while for islands and extra long counters, we recommend the 60"x126" which is slightly thicker at 12mm. 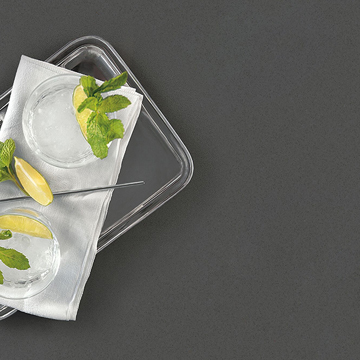 The thicker, longer option offers more surface and handles well with cuts for sinks. Perfect for outdoor kitchens. Because Magnifica® is porcelain, it creates the opportunity to use indoor surfaces outside, obtaining an elegant effect of continuity and depth. It offers aesthetic continuity between spaces thanks to the adaptability of Magnifica® to both dry and wet environments, allowing for perfect placement on any type of outdoor foundation. Health and sustainability certifications. Magnifica® is GREENGUARD and Green Squared certified. GREENGUARD Certification ensures that a product has met some of the world's most rigorous and comprehensive standards for low emissions of volatile organic compounds (VOCs) into indoor air. Tile that is Green Squared certified guarantees it meets the American National Standard Specifications (ANSI) for Sustainable Ceramic Tiles, Glass Tiles, and Tile Installation Materials. Available in bookmatched options: Bookmatching refers to the practice of matching two (or more) slabs and placing them side by side to mirror each other – much like an open book. 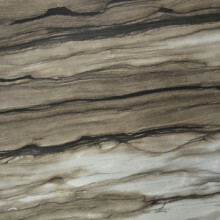 The slabs can take on a look of abstract art and create stunning stonescapes that will elevate the style in the room. Available in multiple faces: Because Magnifica® is meant to replicate the beauty of natural stone, the patterns in the stone must vary as well or the end result looks unnatural. 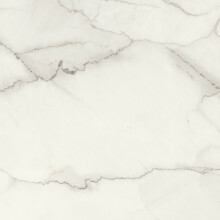 To achieve the randomness found naturally in marble, we offer four unique faces in Calacatta Super White, Statuario Super White and Lincoln Super White in the 60"x120" sizes. For a large wall or floor, you can lay the faces in sequential order to create the illusion of a massive single piece of stone. Or, you can set them randomly in different compositions to create a non-uniform look. Must be fabricated and installed by a professional fabricator. 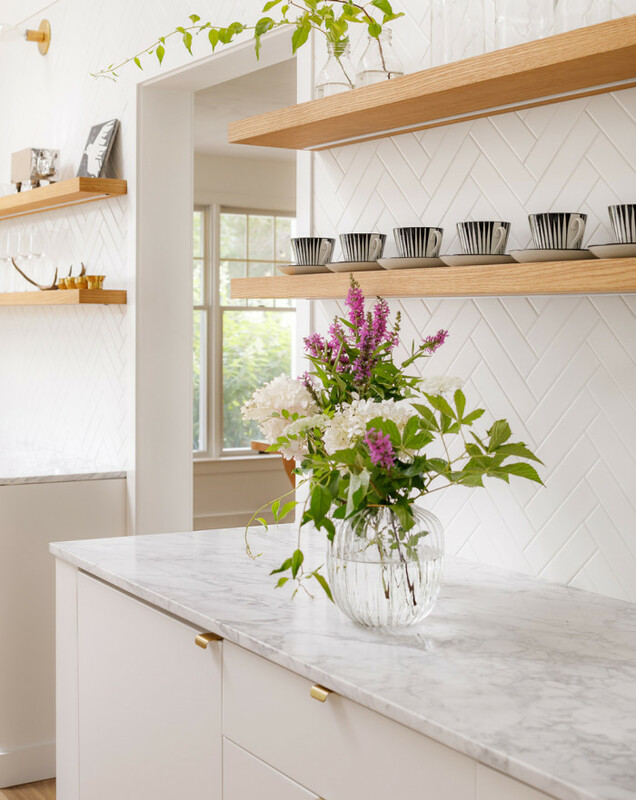 Where small tile countertops can be installed by a tile setter or a skilled DIY-er, porcelain slabs are extremely large and must be handled by a fabricator with professional tools and equipment.  Also, these fabricators need to certified by the product manufacturer, which Bedrosians helps facilitate. Limited edge profiles. 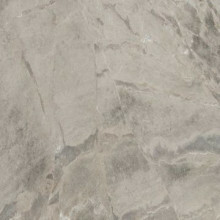 The edge detail is limited to flat polished or mitered. Common edge details such as bullnose or more intricate edges are not able to be fabricated. Due to the material being so thin, the fabricator either needs to miter an edge for you to give you a thicker countertop look or you are going to have a very skinny look. In addition, in areas like an undermount sink you will see how thin the material is. 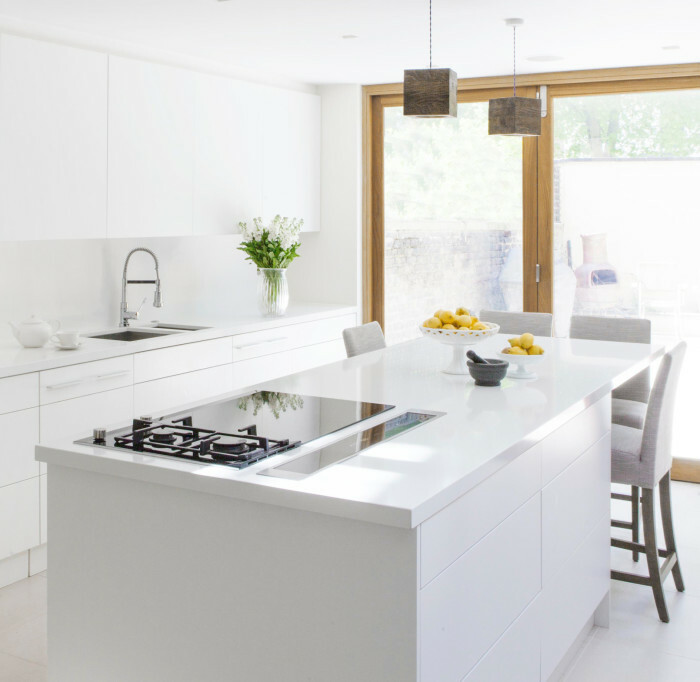 Your kitchen design cannot include very sharp inside corners. Corners must be slightly rounded so it does not crack when the installer is cutting. 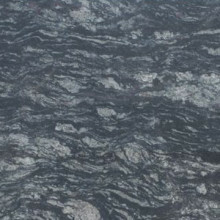 Granite is a hard stone that's formed over time from volcanic magma making it extremely durable and a perfect material for kitchens. 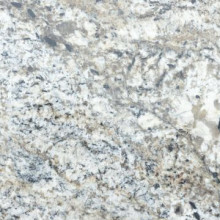 Granite countertops are gorgeous additions to a home, with each piece like a unique work of art. 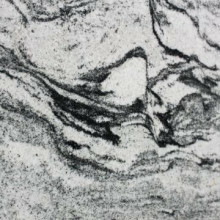 Because granite is available in so many colors and patterns, you can find something to fit any decor or design scheme. Easy to clean and maintain. Seal your stone periodically and wash with water and/or a pH neutral cleaner. 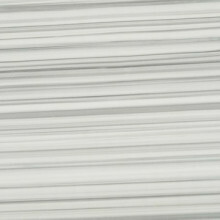 Each slab is unique. Colors include shades and combinations of black, grey, white, green, gold, coral, brown, beige with simple patterns to complex swirls, chunks and veins. Versatile. 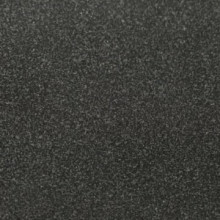 Granite is suitable for interior and exterior use in both residential and commercial spaces. 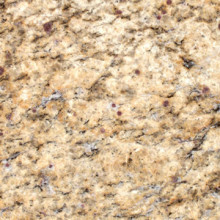 Because it's a natural mineral, granite is formed to withstand the elements. It won’t weather or fade because of exposure to the sun. Needs to be sealed. Because granite is a natural stone, it should be sealed with a penetrating sealer when it's installed and again every 1-2 years. However, it is not a complicated process and is something the average homeowner can choose tackle themselves. Remember to clean your counter with substances that won't affect the seal. We sell many products that will help you care for your counter. View the whole slab. 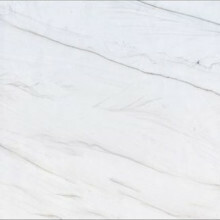 While there are slabs that can be reliably chosen from a small sample, most others require viewing the entire slab so you see and examine the variation from one area of the slab to another. 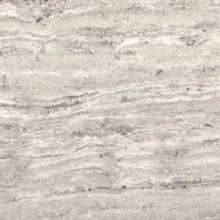 A small sample can't always represent all the differences that naturally occur across the slab. Plan to visit one of our slab yards to make your final selection.